Even though history sides by the state’s ruling party in Himachal Pradesh in Lok Sabha polls, barring 2014, it is a challenge of sorts for the over one-year-old Bharatiya Janata Party (BJP) government to retain all the four seats in the state. 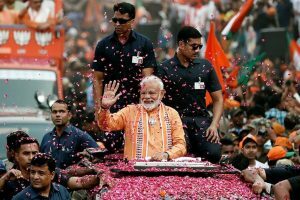 In 2014, the strong Modi wave had swept the polls in the state and BJP had emerged victorious on all the four seats— Kangra, Hamirpur, Mandi and Shimla (reserved). In opposition then (2014), the BJP, which had won on three seats (Kangra, Hamirpur and Shimla) in 2009 Lok Sabha polls while in power in Himachal, had wrested Mandi seat from Congress, despite fielding a novice candidate Ram Swaroop Sharma against Congress nominee Pratibha Singh, wife of Virbhadra Singh, the then CM. This time the scene is different. The BJP does have the advantage of being in the power but the evaluation of five-year NDA rule led by Prime Minister Narendra Modi and the choice of candidates apart, the ensuing polls would certainly put the performance of Jai Ram Thakur government to test. Party sources said right now there is no consensus in state BJP over the selection of candidates; whether to give tickets to all the four sitting MPs or field new faces on one or two seats to check anti-incumbency. 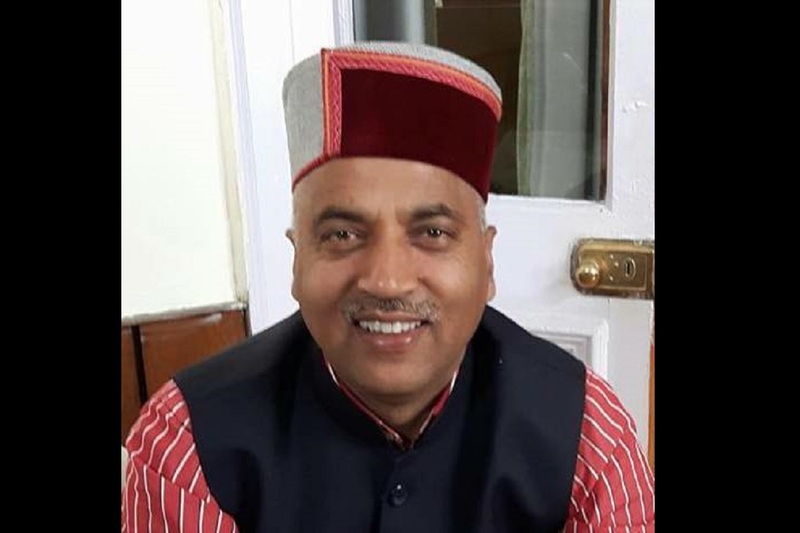 Insiders said the party is facing hurdles in Mandi, where former Union minister, Sukh Ram (who wields influence in Mandi) is pitching for his grandson for Lok Sabha ticket and former MLA Maheshwar Singh is also in the race. More so, because the sitting MP Ram Swaroop Sharma has not stayed so strong despite strong party backing for five years. Jai Ram Thakur, who was elevated to the CM’s post under peculiar circumstances after 2017 Assembly polls, personally faces a tough task of leading the polls in the state for the first time. “We will mainly bank on Central and state government’s development agenda and people friendly approach in the elections,” said state BJP Chief Satpal Singh Satti. Having held rounds of party meetings for discussion on party nominees, Satti said nothing could be finalized at this level. “The final decision would be taken by leadership in Delhi,” he said.